It was finally back to the city and while my friend had to go back to work (bummer! ), I was left to do my own exploring around the city. I was looking forward to traipsing the whole city, though I would miss her company very much. It was another chilly morning, though not to the point where it was freezing cold and I liked that. That’s how the weather in Melbourne is like; while they can be insanely overboard with four seasons all in a day as I have been told (and I have personally experienced it and can definitely attest to that), the plus point is that they could also be just moderate in their temperatures (though it can be extreme too). I just love the weather there. I think Melbourne’s weather is agreeing with me, in strong nods. 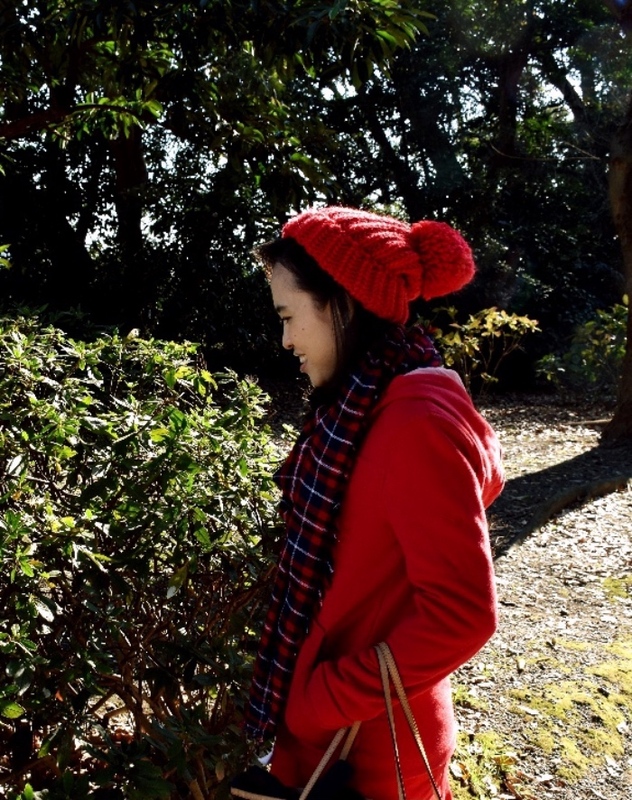 I love cold weather, for the fact that I could just put on coats and layer on my clothing, along with cute head warmers. I know, it sounds crazy, when everyone would just go green with envy at our pleasant all year-round and fuss free weather where we could just walk out anytime in a light cotton T-shirt paired with shorts or skirt and not worry about catching a cold (sunburn is more likely). It was like pure heaven to most of them who have been living in countries with four seasons of climate. I know many of my friends who were from these countries who would keep exclaiming how lucky I was to not have to put on thick clothing and just look like a mummy or Michelin’s mascot in those extreme temperatures. Trust me, I know, but when you have also lived your life in the same climate which could sometimes be boring and then when it comes to those really hot weather, you just want that bit of cold to just cool yourself down. The media is not helping; when they show off the fashionable wear of the fall and winter collection then further popularized by the ultra glamour factor in movies and dramas, and we are just hooked. I am not such a puppet, but I do enjoy varying it a little once in a while and it’s not like every day that I bundle myself up in winter wear. I do know the drawbacks of winter clothing too, and it’s just for that fun of being on vacation in a cold place. I will never trade in my whole year summer and monsoon weather for anything else, thank you very much. So back to that chilly morning where we took a stroll down the streets and was on the hunt for the place to have breakfast that before sending my friend off to work and it was my encounter with Maccas, finally. Maccas is not a local Australian restaurant, in case you are wondering. It is actually a worldwide popular franchise; being named one of the most successful business models in its fast food chain restaurant which has spread to international fame and sustained that way for decades. You are not unfamiliar with it either; it is definitely not a stranger in the fast food world nor in the food industry, in general. You would recognize those arches anywhere in the world, no words needed. Yes, Maccas is simply, McDonalds’s. 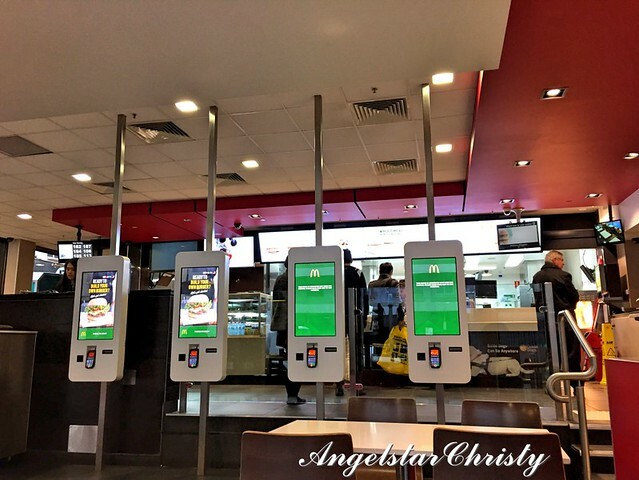 There are various reasons for the term Maccas, though the simplest and most logical would be the locality of the reference to make it their own slang and the other would be, Australians just love to shorten and abbreviate most of the words, in a very affectionate way, if I may say. It sure sounds close to home, definitely, I do agree and I love the way the Australians just put their identity into the common words to create their own colloquialism. It is amusing, but also really heart-warming at the same time, in my personal opinion. I laughed when I first heard of it, but there is just something about the term that just makes it sound so close to the heart. There is just something about McDonald’s or Maccas, since I am on the post on Melbourne, I shall refer to it as Maccas. Everyone wants a bite of it wherever they go, and there is just this trend that everyone says that one should visit this fast food chain outlet in each country that one visits to. The reason is simple; it seems that McDonald’s just have that interesting trend of creating a local flavor and menu to suit the local taste buds. Even if the menu is completely the same, many still vouch for trying at least a meal in this outlet, for the taste is just slightly different, or so, as they all seem to say. It could be just the mind speaking, but then again, this could also be the reason for its popularity and I can see why they have such a sustainable growth for decades and they will definitely still stay in the picture (and the charts) for a very long time to come. It is more than just effective marketing, but rather it is all about adaptation and creativity paired with innovation. Do not mess with these arches. I was pleased with their creative spin to playing it up with that café trend in their addition of the McCafe which is just there to offer another option for coffee and pastries, away from burgers and fries and a cheeky attempt to divert the coffee lovers from the usual chains and bringing them here. They may have even successfully and sneakily captured some of these coffee drinkers to their lairs with their fast food concept and affordable prices; emphasizing on the Coffee-to-go concept. It is an innovative business idea, again and the growth of these cafes is just obvious testament to the success of this model as well. I am also a fan of the McCafe and am always excited to see this brand whenever I pass by McDonald’s. (McCafe is not always attached to every McDonald’s though they are moving in that direction these days as I see more and more McCafes everywhere now). 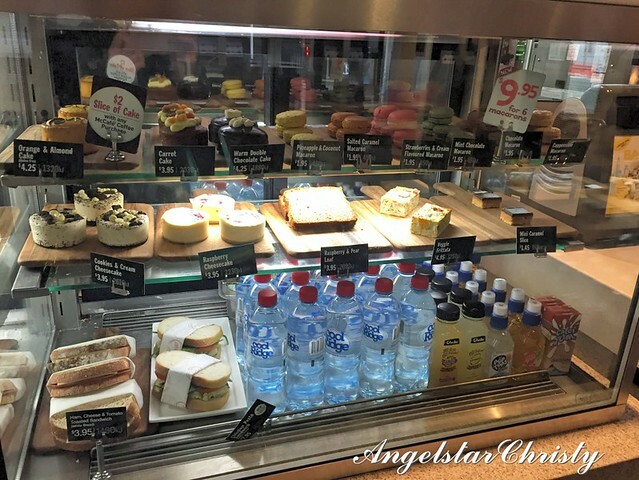 I enjoyed their pastries and collection of drinks; from coffee to tea and even smoothies. 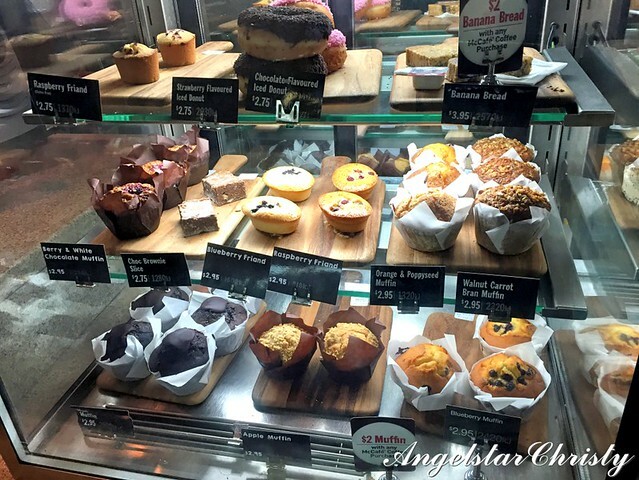 It is also interesting as I have found out that even their McCafe’s menu do vary from country to country; and their pastries are just different, again attuned and customized to their bakers’ content in that country, perhaps? 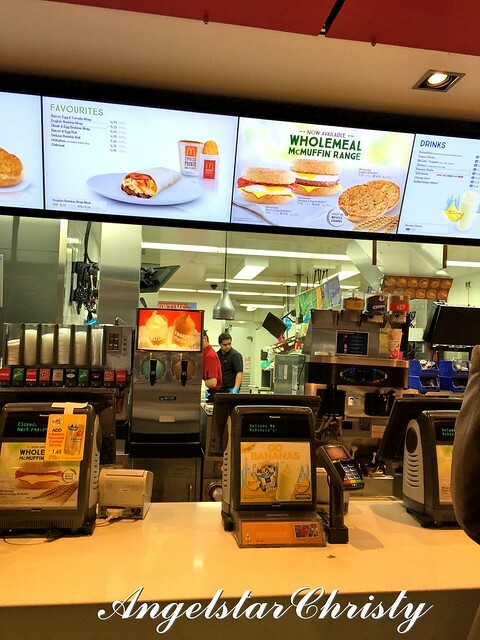 Breakfast that morning was in Maccas, located in the busy district of CBD (Central Business District) and it was just strategically located in the area where the working crowd from the nearby offices and buildings and even students could just pop in to grab a bite or to go. While I was there, I noticed a bunch of businessmen who were all decked in suits and ties, just seated in the table nearby, tucked into their burgers and discussing on their business plans in between bites. 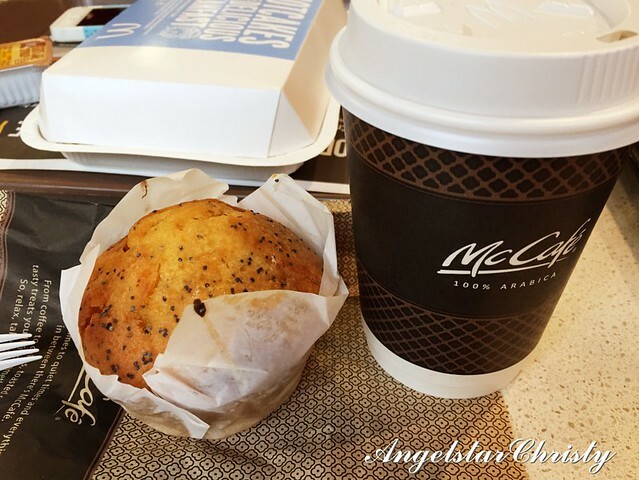 I was more interested in the McCafe of course, because they even have tiny cakes and macaroons, muffins and wraps. I am not really one for a sweet tooth, but I do like muffins for breakfast, sometimes. I never thought much of that saying or concept, nor had any of it that McDonald's kind of tastes different in every country. Maybe it's because I am not a fan of fast food, and secondly, to me, McDonald's, well, is just McDonald's and while I may not be keen on the distinctive tastes in each outlet, I would expect that their quality is maintained in every outlet. That is just the common expectation for each franchise outlet, isn't that so? After all, that is the very concept of franchise in the first place, no? 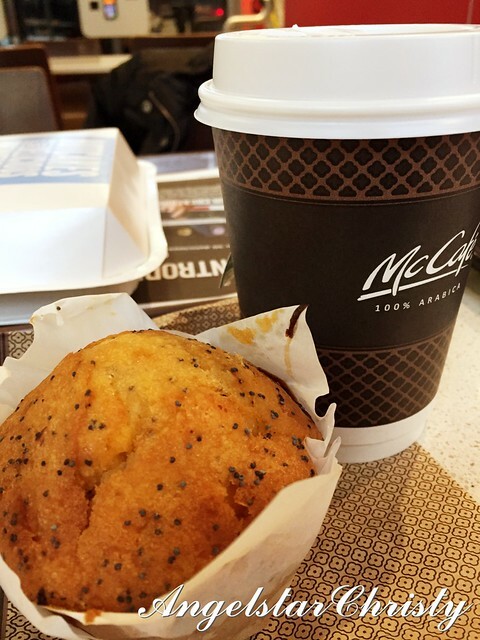 I have to admit that I was a little disappointed with the McCafe here; with the Orange Poppy Seed muffin just turning out to be well, just something not what quite I expected. I love this flavor and it can be really hard to stumble upon a muffin of this flavor. 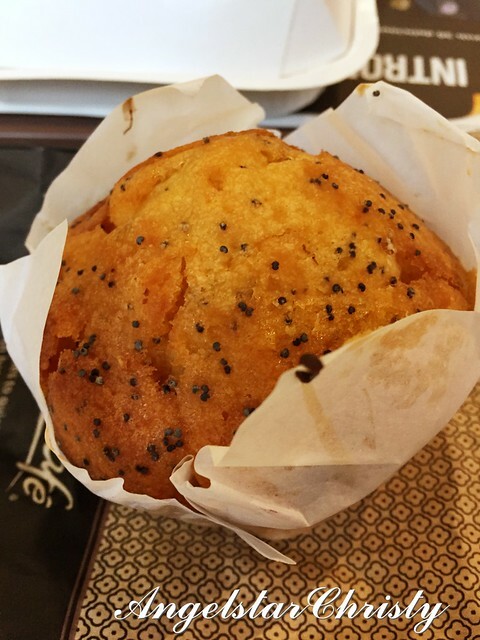 I was having a hard time deciding between their tempting flavors of Blueberry, Orange Poppy Seed, Carrot and even Apple muffin and I was quite excited when I decided on this citrus flavor. I was disappointed, I am sorry to say. Perhaps it is just not my day? The pancakes were alright though, I was glad but I just could not contain my disappointment that this was the first McCafe that let me down. Well, there is always a first. It did make me step away from Maccas for a bit while on my trip, though I am not generalizing all of them. It could be my personal taste buds not agreeing with the local tastes? I refrain from my comment. 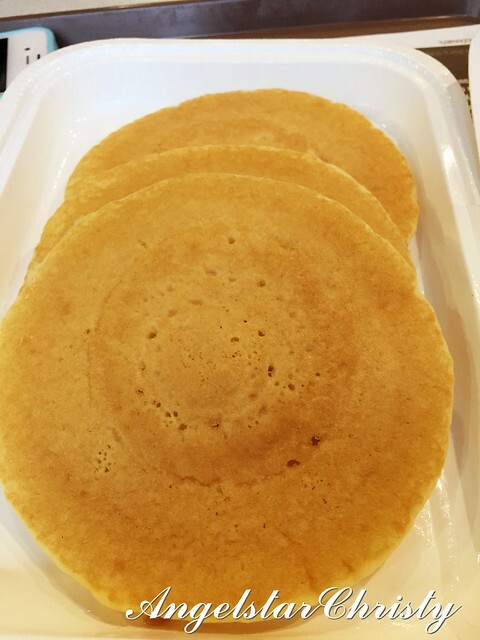 Perhaps it is not really a Maccas post, since this is just the McCafe I have tried, but the pancakes were still from Maccas. 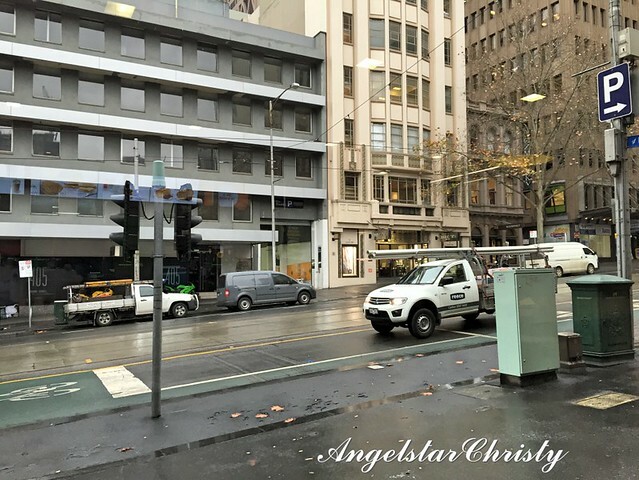 Melbourne is the coffee capital anyway, and local cafes are just everywhere so I have plenty of choices to select from; though at the same time it is not like I am shunning Maccas forever. I was just happy that I had that one encounter with Maccas (at least once), and I could just say that, "Hey, I had Maccas or McD in Melbourne, so there!" It makes a good brag story that McDonald's was on the list and ticked off the itinerary while one is traveling, doesn't it? Just give me that moment to recollect my relationship with McDonald's, despite my experience with the McCafe's muffin that morning. I think I might just give it another go, the next time, not the muffins though, but rather, the real deal at Maccas. That would be safe since that's their signature. Maccas, just don't let me down again, okay?